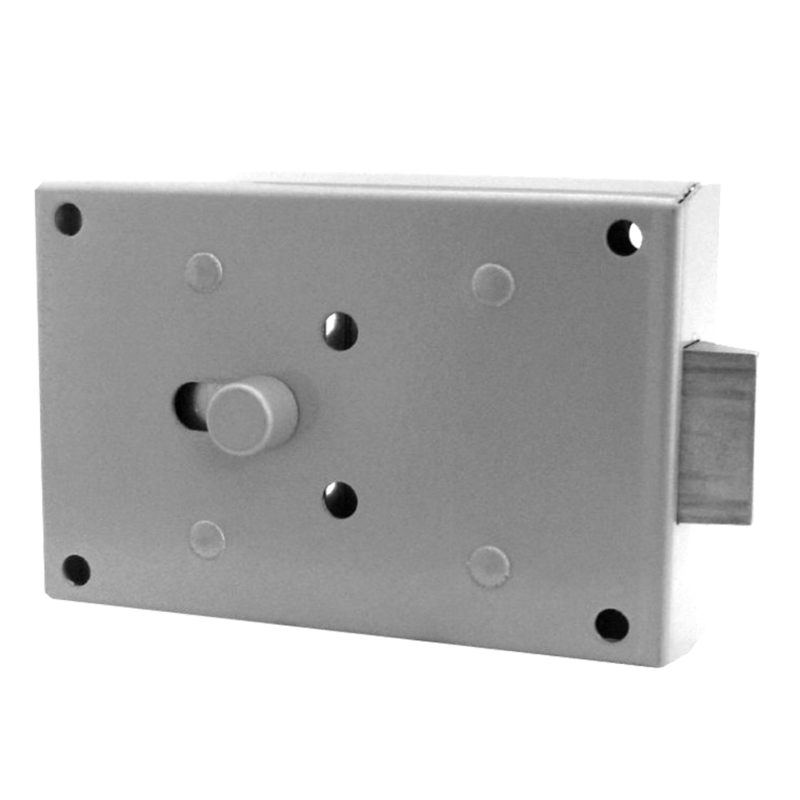 The Asec reversible 4 way slamlock is to designed for use by the London Fire Service and is operated an FB4 mortice key. 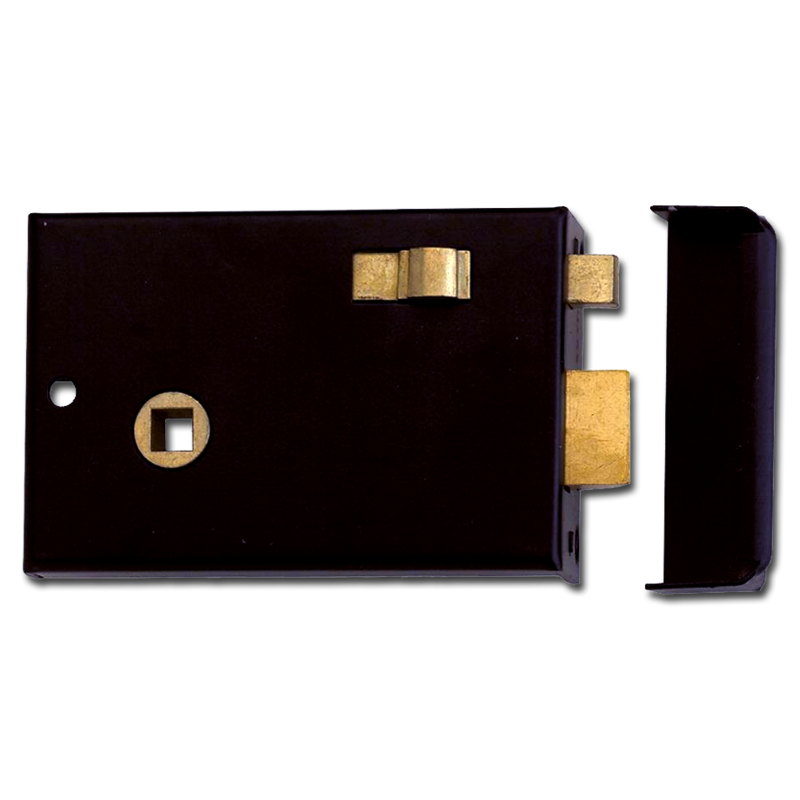 Keys are sold separately. 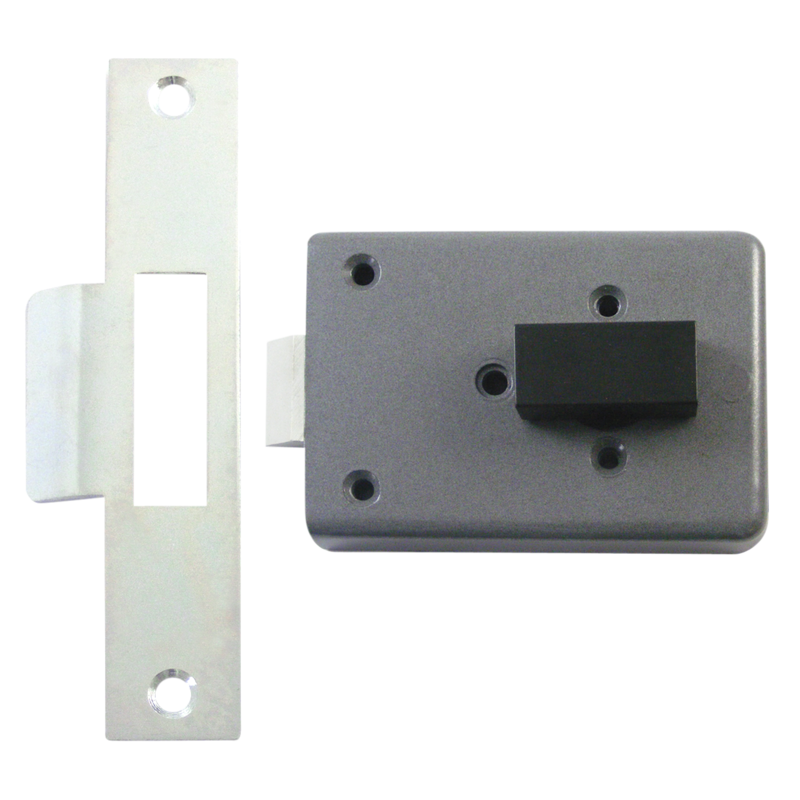 Asec rim latch with a case depth of 100mm and snib function. 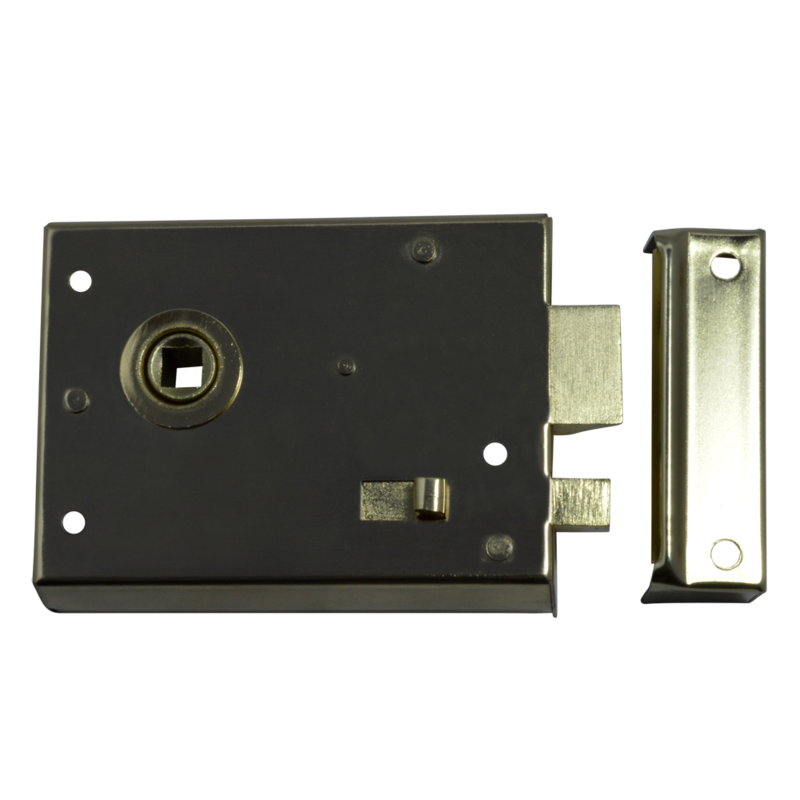 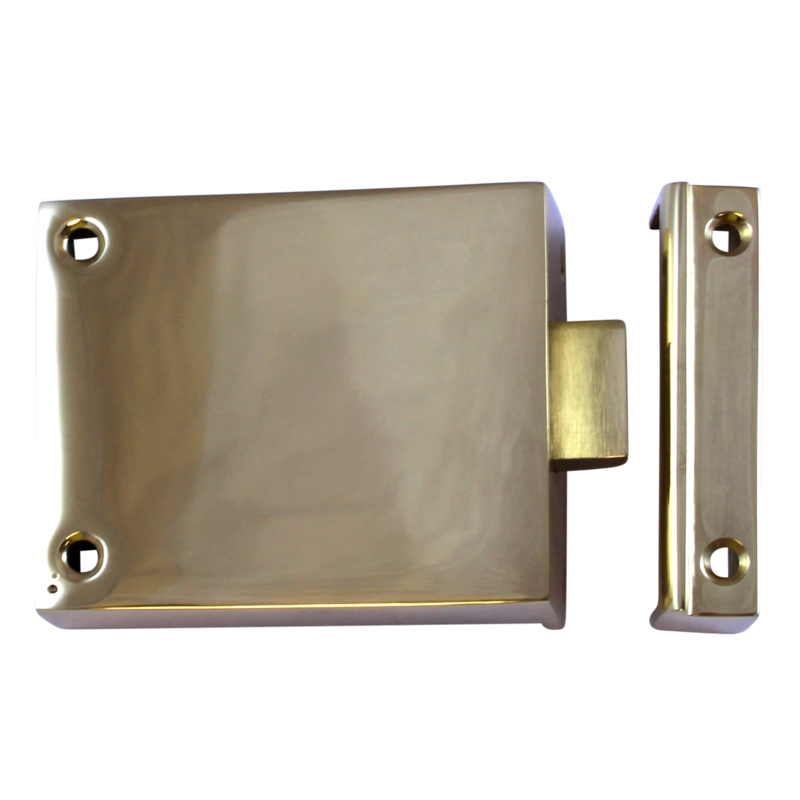 On this `Beggers Latch` the latchbolt is withdrawn by concealed lever in underside of case.